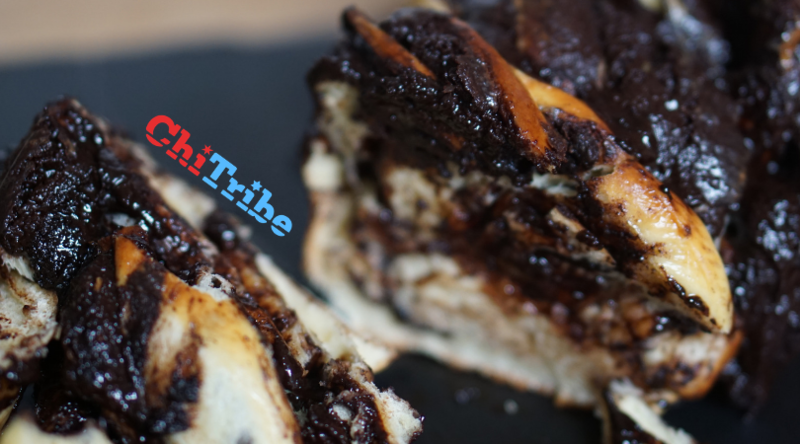 Mexican Jewish inspired baked goods made in Pilsen by two badass Mexican women. 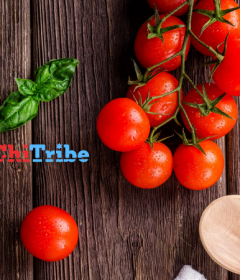 ChiTribe traveled to Tamar’s delicious kitchen in Pilsen to take a behind the scenes look at this amazing Jewish Mexican fusion coming out HOT from the south side. 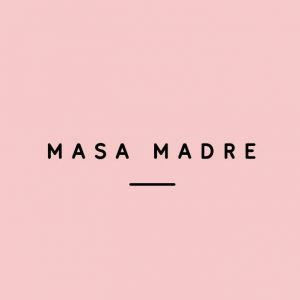 Masa Madre was founded in 2017 by Mexico City natives Tamar and Elena as a result of their passion for delicious baked goods. Fresh high quality ingredients, and lots of love make our breads worth every bite. Elena actually grew up with home cooked Challah weekly as a part of her family tradition, even though she does not come from a Jewish background. Her grandmother learned the recipe when studying abroad in Switzerland! 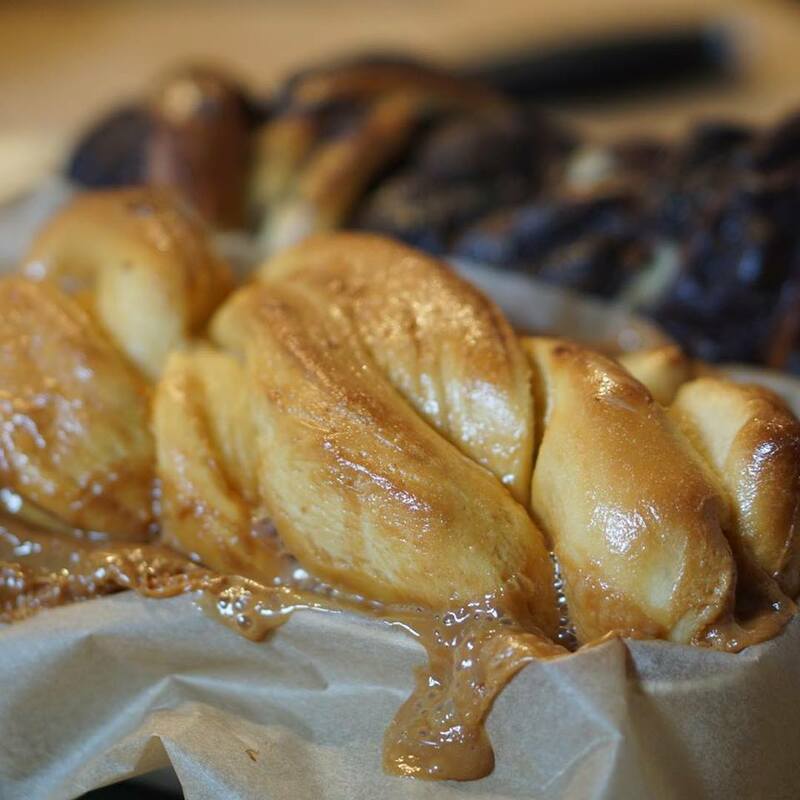 Tamar’s Grandmother owns a Kosher bakery in Mexico City called Hadassah, and has inspired her love of baking. 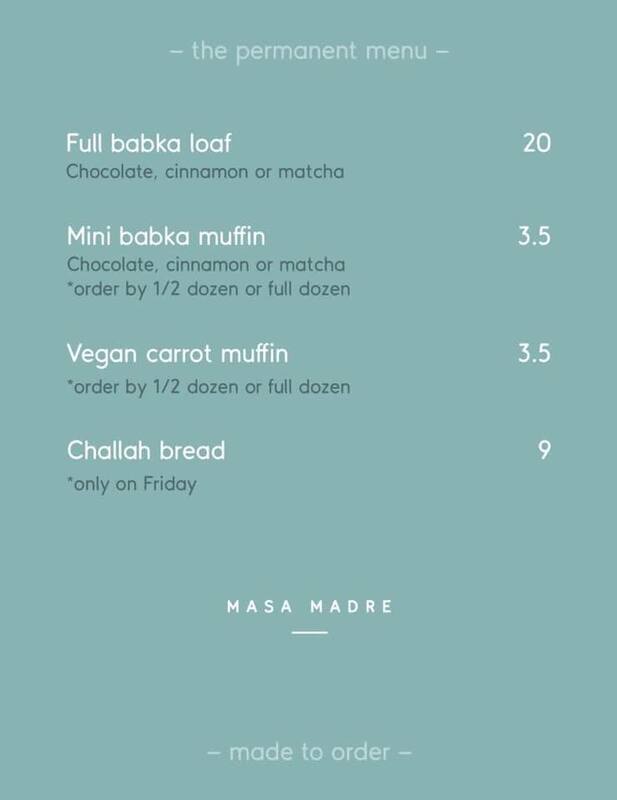 Masa Madre is blowing up!! 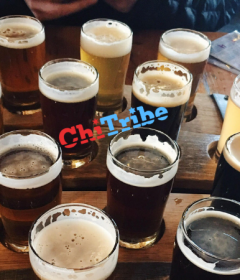 After Chicago Block Club profiled the team in November, orders have been pouring in like never before. Then, the Nosher published an article profiling this dynamic duo and the news continued to spread about this new south side delicacy. These two have a lot of orders to fill each week, and they do everything in Tamar’s kitchen from scratch. Both women met as fashion design students in Mexico City. Now they bake. All order are online, new website coming soon. 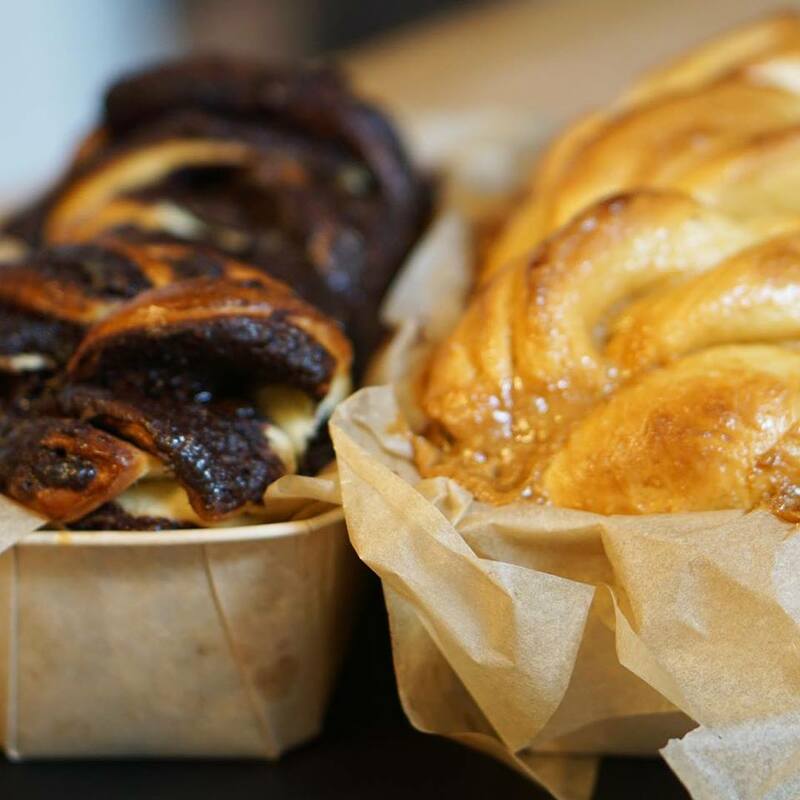 Looking for a babka cooking class? Tamar and Elena teach too! Get in touch for more information. 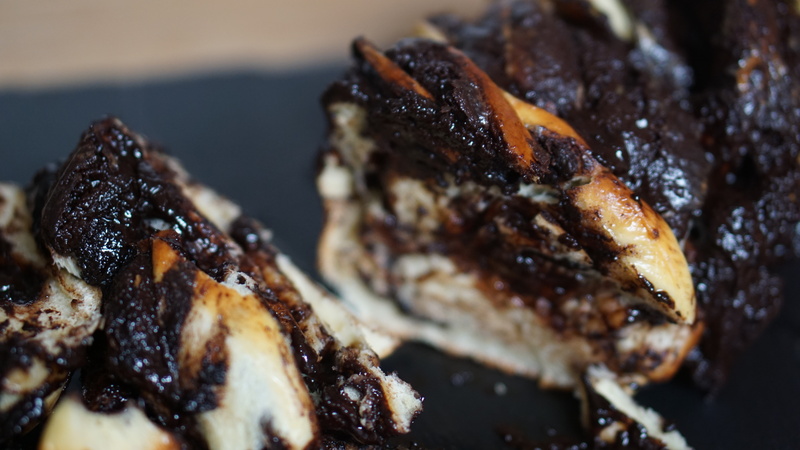 Masa Madre is bringing a beautiful twist to a classic Jewish treat. Get in touch today!